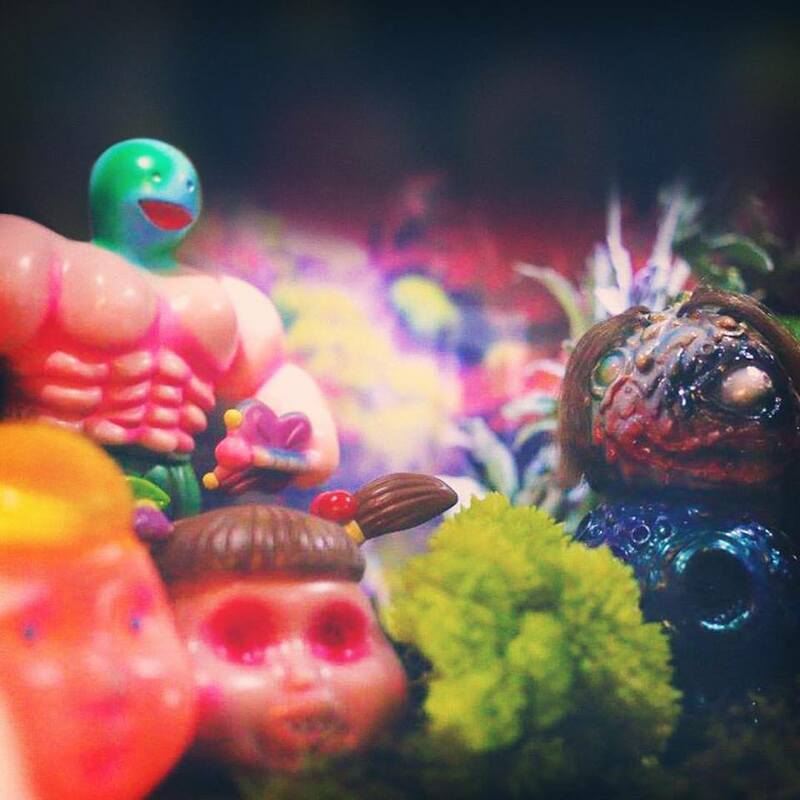 LeeeeeeToy present 2 of One-off RainbowBoy🌈-OZ01 and FutureGirl🌐-OZ02 will be at @softvinylgarden booth 2302 today and tomorrow at @ozcomiccon Melbourne!! Come visit and take us home as fast as you can!! See ya!! We are feeling so great to be joined and displayed in this show. 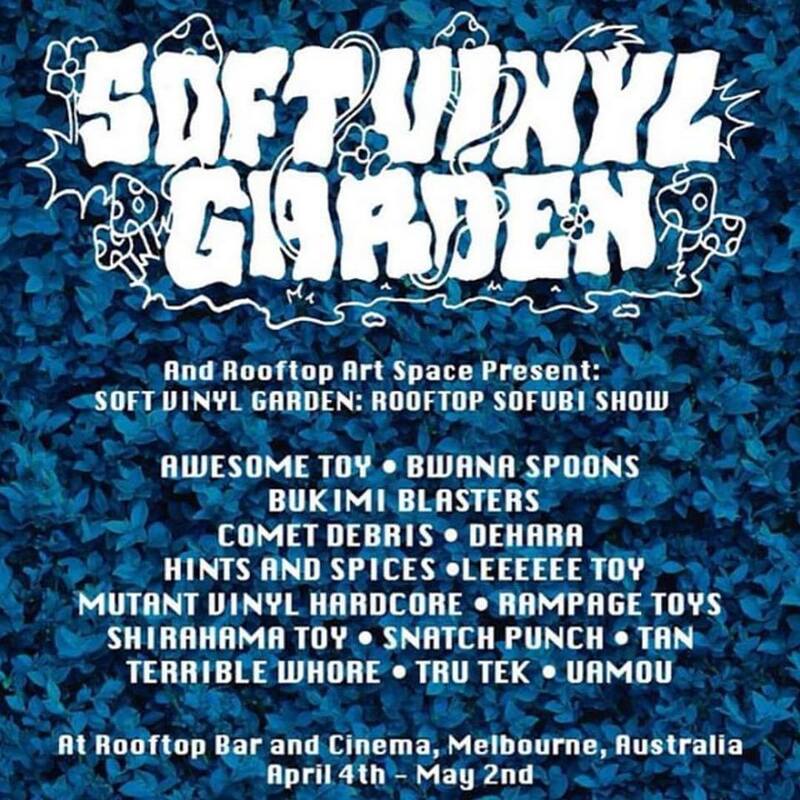 Thank you Softvinylgarden for inviting us to this amazing show!! Hello World! We are LeeeeeeToy company just landed on Earth, 2016 is a great year to have something fun, that's why we are here! More details coming soon, stay tuned!